Wire ropes and cables are used in a number of different applications, but they can be difficult to lubricate. This 1-minute, 30-second video details two important factors you should consider when selecting a lubricant for these unique components in order to reduce friction and prevent rust and corrosion. Take the next step. 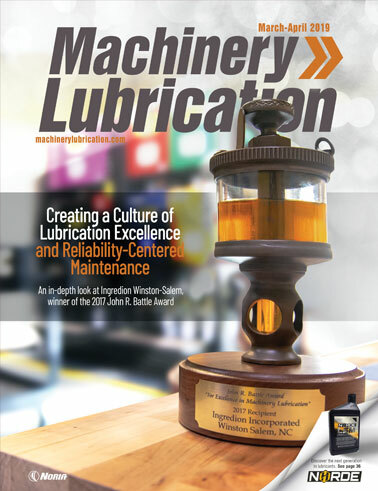 If you have wire ropes or other components that you aren't quite sure how to lubricate, contact Noria about its Lubrication Program Development services.